White rock salt is clean to use, leaving no dirty residue to be trodden into carpets in buildings and vehicles. After a winter season there is no residue to sweep up and no drains to be cleared. Our white salt is carefully screened to produce the most effective spread pattern increasing pedestrian safety and the working life of equipment. The salt is harvested from sustainable sources around the Mediterranean Sea. 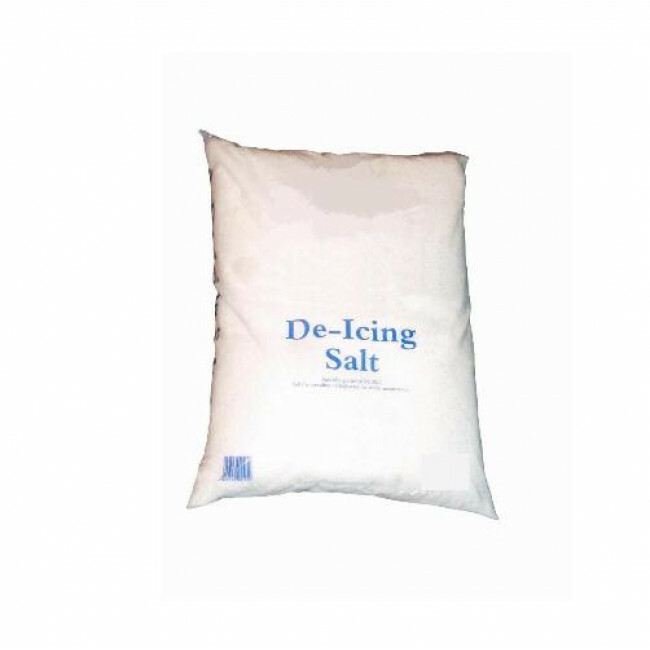 The 10 kg bags of de-icing salt are suitable for locations such as hospitals, schools, colleges, universities and offices. The 10 kg bags are much easier to handle than the standard 25 kg bags therefore reducing the risk of injury.